Grand National 2019: How Much is The Grand National prize money? The 2019 Grand National is now just a matter of weeks away and attention is turning towards the world's most famous steeplechase as the best trainers and jockeys in the sport aim to claim the biggest wins of their careers. The race itself is the premier race on the national hunt calendar with the TV viewing figures massive around the world and the prestige on offer second to none. There will be an eye-watering prize fund of £1 million on offer for the 2019 race which will once again be sponsored by Randox Health. Tiger Roll goes into the 172nd edition of the race as the defending champion following his famous win last year and there are few more popular horses in training than the Gordon Elliott trained star. The 9-year-old will have a tougher task this year off a higher handicap mark but he looked better than ever at Cheltenham when winning the Cross Country Chase and he us understandably the clear favourite in the market. A win for Tiger Roll once again would make the horse the first since Red Rum to win the National in successive years but the momentum is starting to grow behind a star who is making a habit of breaking records. Any number of horses are in with a chance of collecting the big prize though with the Willie Mullins trained Rathvinden also likely to be right in the mix according to plenty of experts. The race itself will be on Saturday 6th April this year with the tapes due to go up at 5.15pm. 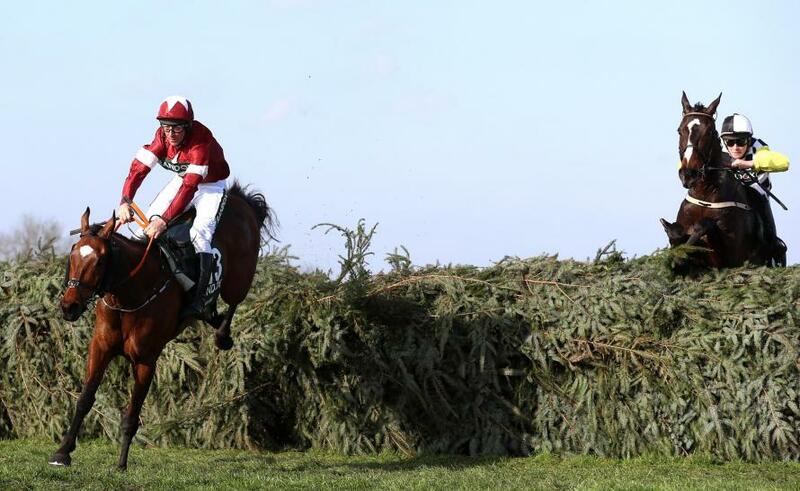 No surprise to see Tiger Roll confirmed for the defence of his Grand National crown. Can he win the race again?